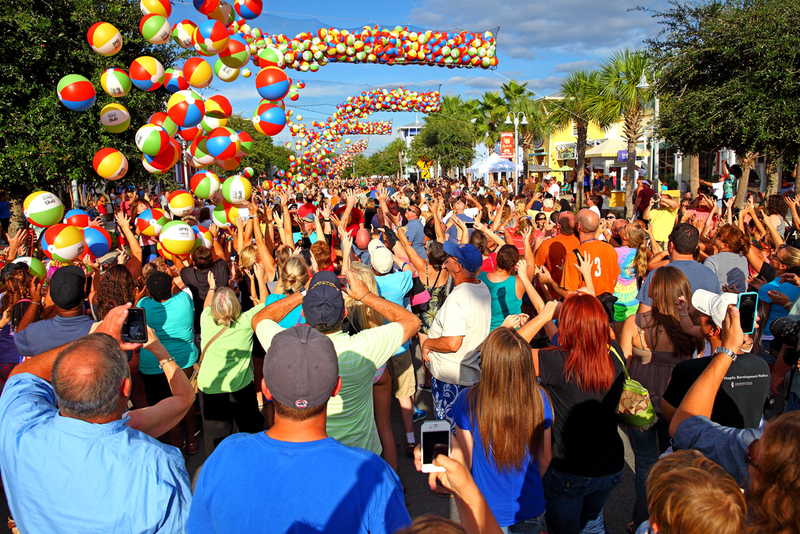 Live music, pirate parades, pirate costumes, an 8,000 beach ball drop and fireworks…OH MY! 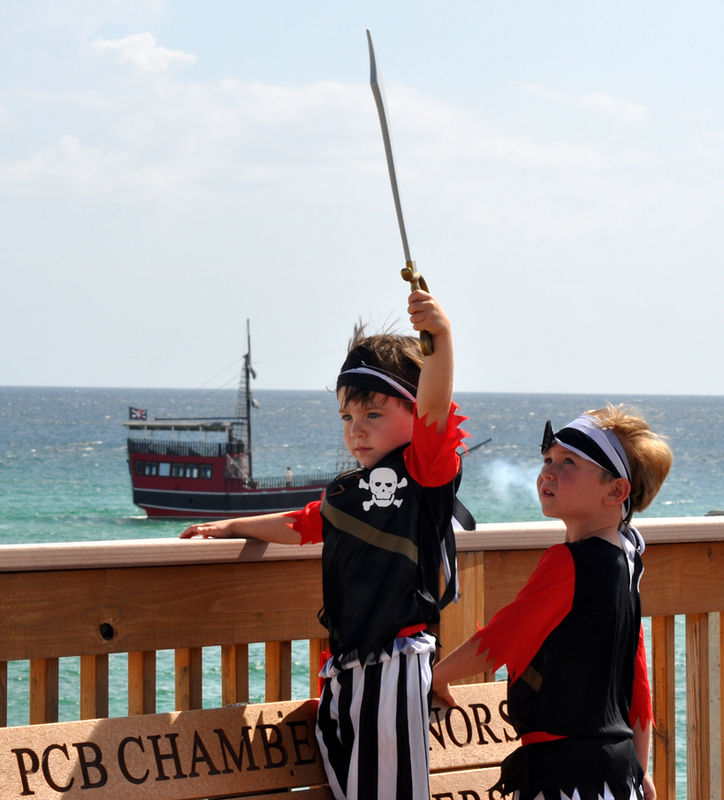 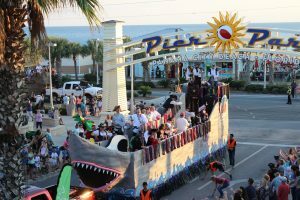 Bring your littlest pirate fans to Panama City Beach this Columbus Day weekend for the annual Pirates of the High Seas Fest. 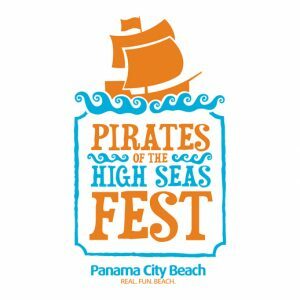 Free and open to the public, this year’s festival is set to take pirate-themed fun to a whole new level from October 5th through 7th.